Don't miss the fun at Disneyland Halloween 2019. Celebrate Halloween Disney style from early September through October 31 2019. Wear your Disney Halloween costume and celebrate Halloween at Mickey's Halloween party. Halloween time at Disneyland from Sep TBD through Oct 31 2019. 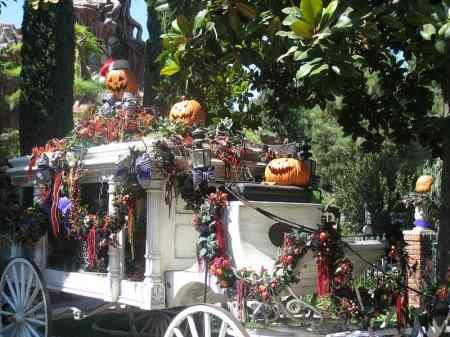 The fantastic costumes and decorations make this one the best times to visit Disneyland park. See the Pumpkin Festival on Main Street, the Haunted Mansion decorated for the holidays, Space Mountain Ghost Galaxy, Halloween Scream Fireworks and more. All included for free with regular admission to Disneyland. 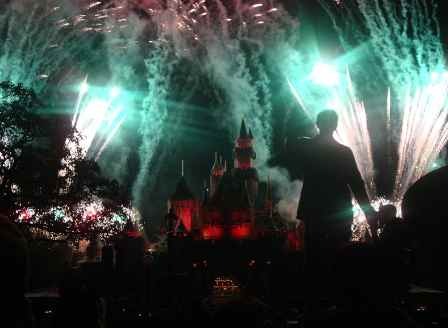 See Cheap Disneyland Tickets for ways to save money. For an extra fee and extra evening of fun, you can also attend Mickey’s Halloween Party on select nights. See the best Halloween costumes, spooky attractions and treats galore at the best Disneyland Halloween party. Enjoy the Halloween Screams fireworks show, admission to Disneyland park up to three hours before this Halloween event, trick or treat, and lots of spooky fun. Buy your tickets early online as this popular events sells out early. Admission to Mickey's Halloween party includes 3 hours admission before the event to Disneyland theme park, and free parking for regular size auto. Annual passport holders can also save more if they buy in advance. Costumes are permitted for both kids and adults at Mickeys Halloween Party, but be sure they are kid friendly and meet the Disneyland costume requirements. 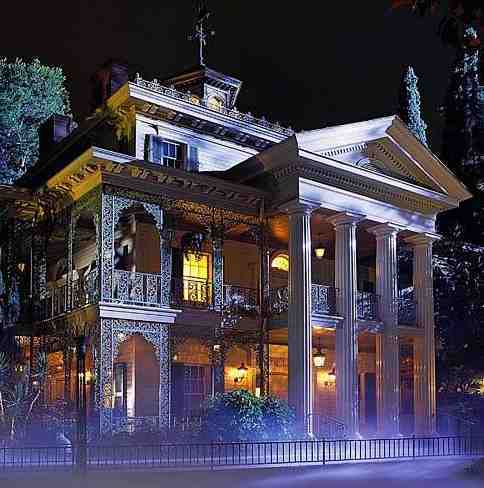 Note - Buy your tickets early to Mickey's Halloween party, as they sell out early! This table shows the 2018 dates. The 2019 dates will be posted when available.